The rail clips and clamps offered by us are very important components that are heavily used in laying of railway tracks. We manufacture these clamps using finest quality raw material ensuring enhanced sturdiness and long durability. Owing to which, considerable amount of maintenance cost is saved. 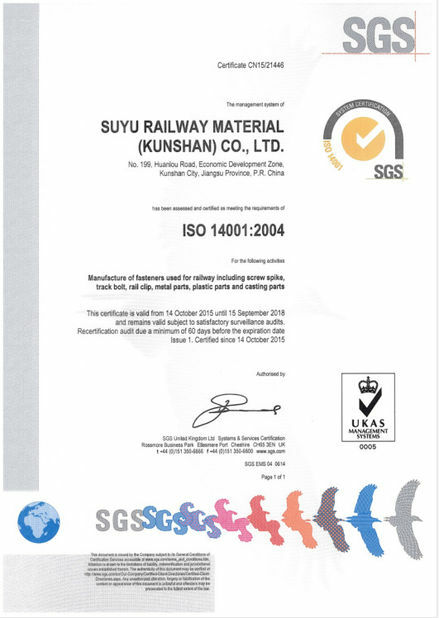 As a professional manufacturer and supplier of railroad fasteners, with SKL serie clip as our most popular products, we also offer elastic clips that are exclusively used in railways. 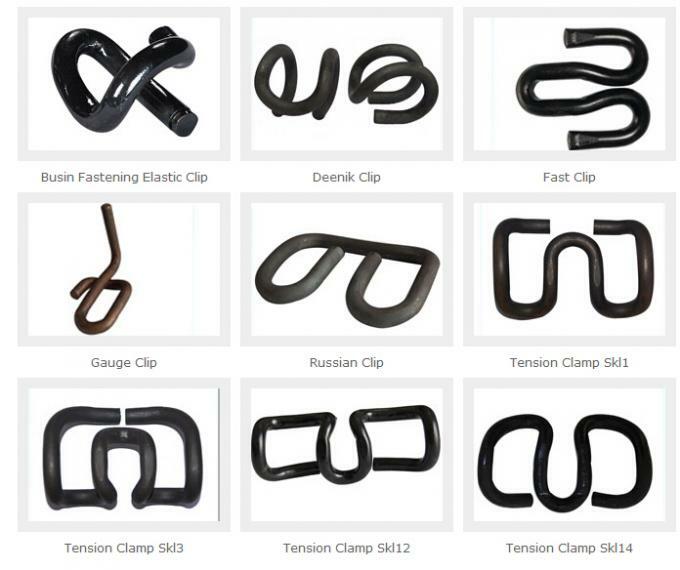 Fabricated with optimum quality raw materials, these elastic rail clips are designed with high precision which impart high tensile strength and corrosion resistance. Our products can also be customized according to clients' requirements. 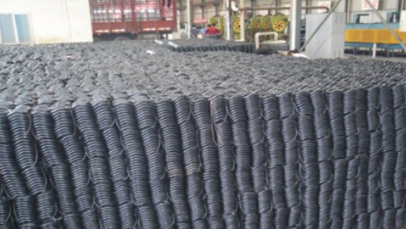 We produce 1,500-2,000 tons of clips per month for clients both at home and abroad. 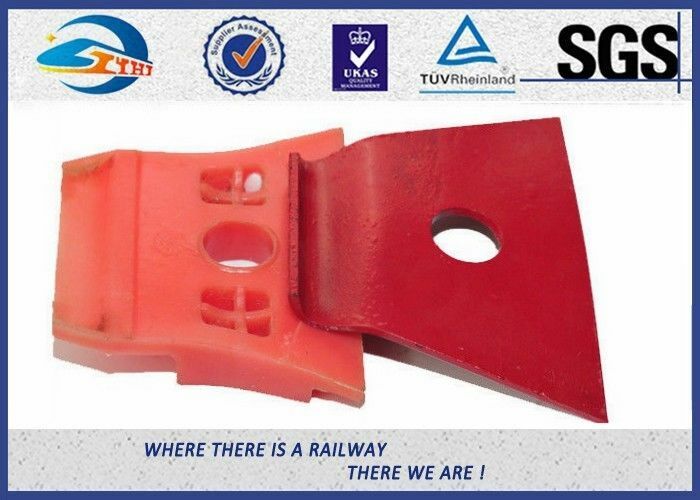 We are capable of producing elastic rail clip for any type of toe load and axle load requirements to fix the rails on wooden, steel or concrete sleepers. We manufacture different types of elastic rail clips and provide any type of toe load and axle load to fix the rails on wooden, steel or concrete sleepers.